Rochester, NY—Philanthropist and businessman Tom Golisano announced today that he is launching a new campaign, Tax My Property Fairly, to help Upstate New York homeowners fight for fair property taxes. The campaign features a new web site, TaxMyPropertyFairly.com, an online resource to help property owners in Upstate New York (from Buffalo to Albany) understand why their property taxes are among the highest in the nation relative to property value, how the assessment process has become inconsistent and inequitable, and how people can challenge their assessments if they feel their properties are not fairly assessed. Golisano is also planning to launch a class action lawsuit on behalf of Upstate NY taxpayers who sold their homes for less than assessed value to try to help them recover some of the tax overpayment. Property owners in Upstate NY who have sold their homes over the past five years for less than assessed value may express their interest in joining the lawsuit by completing a brief form on TaxMyPropertyFairly.com. The campaign also includes new social media sites where taxpayers may share their experiences and ideas on how to make the property tax system more equitable, and advertising that will run in January in multiple markets in Upstate NY. Three of the top five cities with some of the highest effective property tax rates in the nation are in Upstate NY (Binghamton, Rochester and Syracuse) according to REALTOR Magazine. Property taxes can be almost equal to or higher than combined principal and interest mortgage payments. Assessments are a major determinant of property taxes, as are school budgets, which continue to rise despite declines in enrollment. The property tax cap of two percent merely caps increases on already high taxes. To see how properties in Upstate NY were assessed relative to the sale price, Golisano studied a sample of Upstate NY real estate sales from June 2017 in Broome, Erie, Monroe, Onondaga, Albany and Rensselaer Counties. The results were highly inconsistent, both within and between counties. · 39% of properties in Albany and Rensselaer were over assessed compared to sale price. · 51% of properties in Broome County were over assessed compared to sale price. · 22% of properties in Erie County were over assessed compared to sale price. · 29% of properties in Monroe County were over assessed compared to sale price. · 25% of properties in Onondaga County were over assessed compared to sale price. 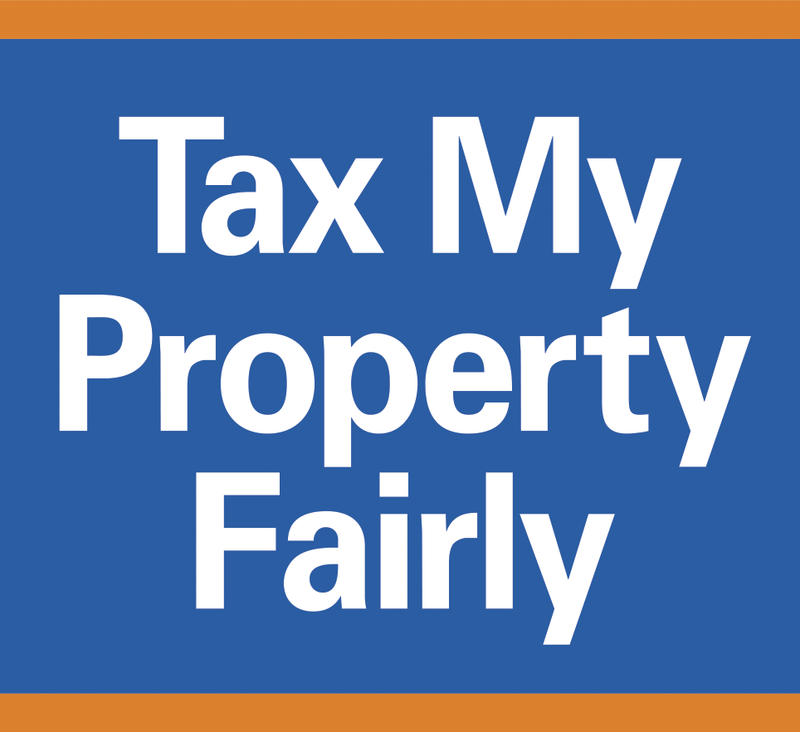 Because of the assessments system’s complexity and flaws it is not easy for property owners to know where to begin when it comes to fighting for a fair property tax rate. · 500-plus exemptions and a multitude of different classification codes in which properties are assessed. With more codes, more opportunity exists for inequities. · Inconsistent training of assessors - assessors in Nassau County, Albany, Buffalo, Rochester, Syracuse and Yonkers are not required to obtain a basic certification. This should concern property owners in these areas. · No organizations or individuals currently oversee or audit assessors’ actions. · Since condos are assessed differently than residential properties, some condo owners pay a fraction of what a single homeowner would pay for property that is valued the same because of how the law requires assessments to be calculated. · The property tax system penalizes property owners who maintain and improve properties through higher assessment, and rewards those who do not with lower assessments. Golisano says there are things homeowners can do, which is why he launched TaxMyPropertyFairly.com. · Become educated. Know what are you paying in taxes and why. · Understand your assessment and if you think it is not fair, challenge it to get your taxes reduced. · Some may feel it’s not worth it to challenge their assessment to save for example, $500 a year, but over the course of several years the savings from overpayment adds up. · Voice your opinion and tell your legislators that taxes in upstate NY are too high. · Participate in local government including attending town and school board meetings and voting. · Share your stories and ideas on how to create a more equitable property tax system and how you have successfully challenged your property taxes on our Facebook page. · Sign up for news and follow us on social media. Golisano owns property in Upstate NY in Mendon and South Bristol on Canandaigua Lake. He became a Florida resident in 2009, saving approximately $14,000 a day on state income taxes. He successfully challenged assessments on two homes. He pays property and school taxes in New York exceeding $212,000 annually. He is currently withholding the school and property tax payments on his Canandaigua home due to an uncontrollable geese problem that was met with no help from the town. Like others who may not live in New York year-round, he cannot vote in the local town and school elections that determine and influence the amount of taxes he pays.